Artificial intelligence, the language of computer science, means the intelligence which is demonstrated by machines. It is much more advanced and evolved compared to the intelligence shown by living beings like animals. Although, humans are considered to be the smartest, their efforts have made AI much better. The machines are expected to respond to situations in a manner which is similar to that of humans. 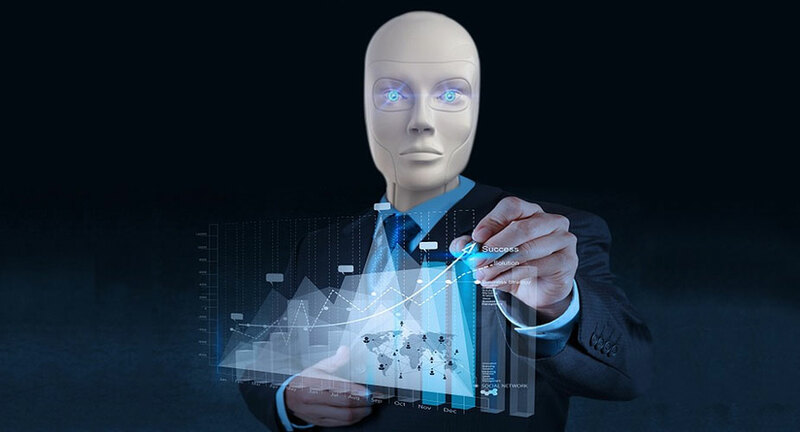 With each passing day, people in this field are working towards achieving a predetermined goal of making machines which can completely imitate the actions of human beings. In the corporate world, businesses are using it to the fullest in order to achieve a greater level of perfection. As machines with such intelligence are proven to be better than human beings, in the case of efficiency, they are surely a reliable source. One of the major examples of the work which AI does is it displaying what we actually need. If you search a particular product intelligence uses it as a reference. After that search you will see ads of similar products and be directed towards different shops or websites selling the same item. This promotes a number of businesses and helps them increase their revenue in one way or the other. Each business wants to become the leader in their own field, to perform better than their rivals. For this, there is a constant need to upgrade the knowledge of the workforce in order to make them competitive. The skill sets also have to be improved, so that they can handle a greater number of tasks. However, the cost of doing this can be huge and to reduce costs they would prefer to have machines do the same work. The areas where these machines can be employed are grand. For example, solving consumer problems through a chat box on the website. 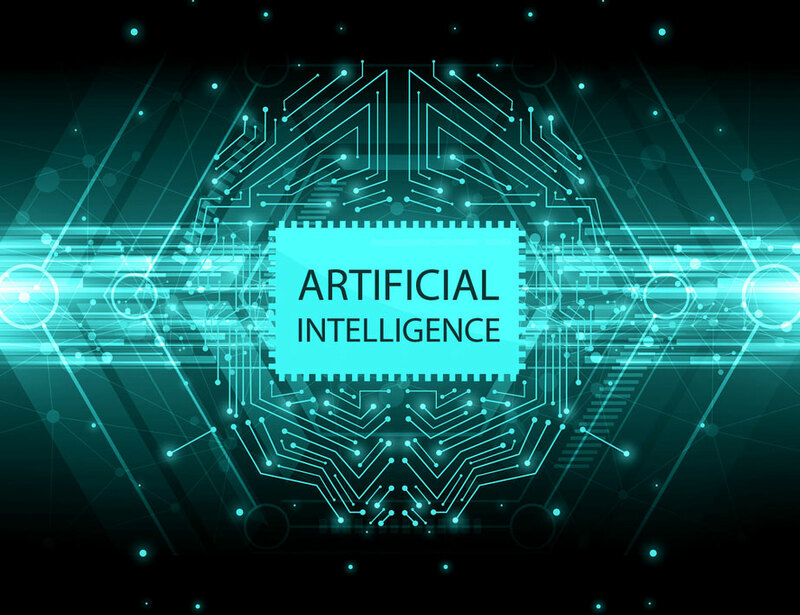 Instead of employing hundreds of employees to do the same thing, make artificial intelligence do it and save your business from a number of burdensome tasks. Another example is having a virtual assistant for each employee that gives them advice or suggestions on almost anything and everything. This will surely prevent any misguided step from being taken by the employee. BayInfotech understands this and is already making changes to give a tougher competitive edge to companies by providing their services in a better way.